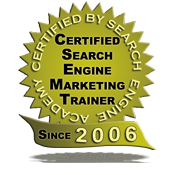 You may purchase SEO consulting services on an hourly basis to work with you in person (in the New York area) or over the phone via web based conference software. 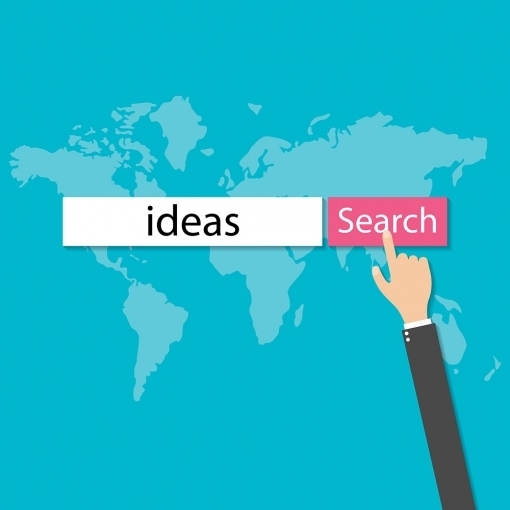 Your hours do not ever “run-out” and can be used to have me perform work, educate you or your staff, liaise with your current SEO provider, or just to advise you on the best ways to increase your performance in the Search Engines. 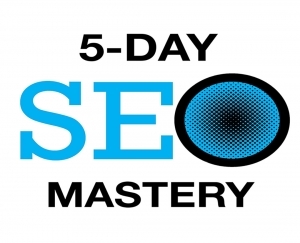 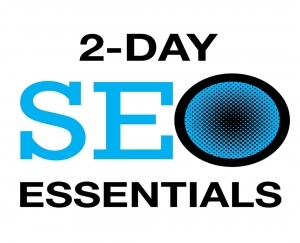 You can save by purchasing 5 hour blocks of SEO consulting or 10 hour blocks. 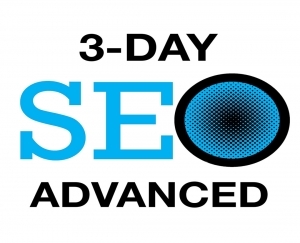 If need more than 10 hours of SEO consulting or will you need to engage me and my team for an ongoing period of time? 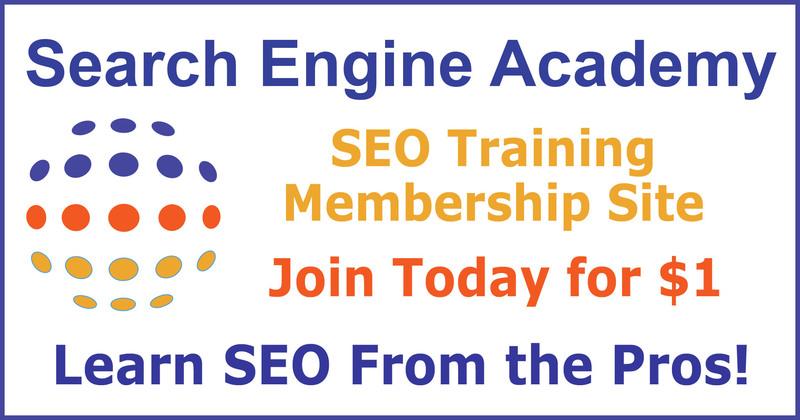 If so then check out my SEO Retainer Program below.